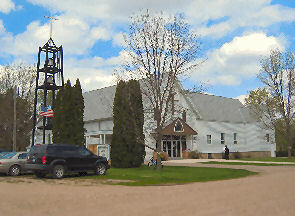 Alter of Shepherd of the Hills Lutheran Church. Jaqnuary 26, 2019 - WORSHIP SERVICE 5:00PM ? Church History To Be Placed Here.